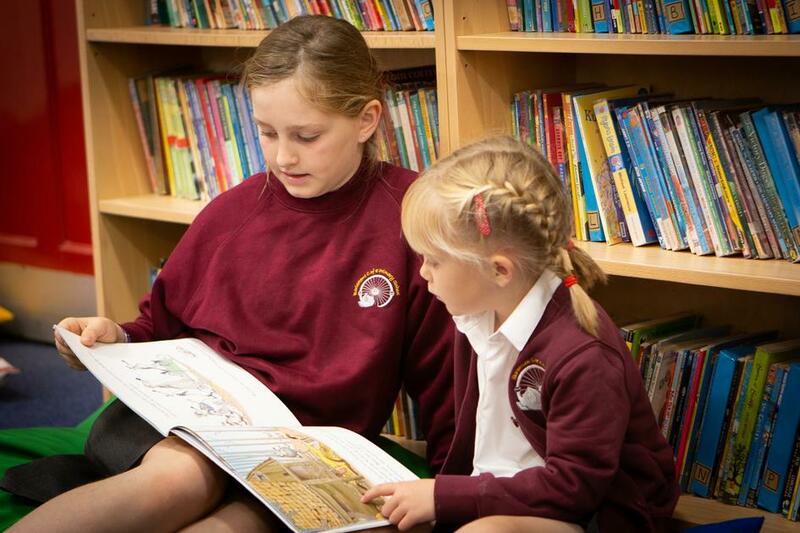 Welcome to Barlestone Church of England Primary School. 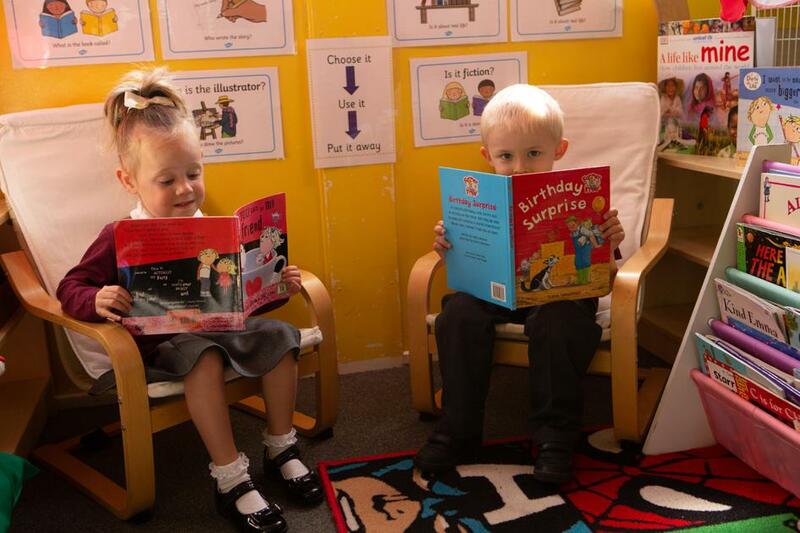 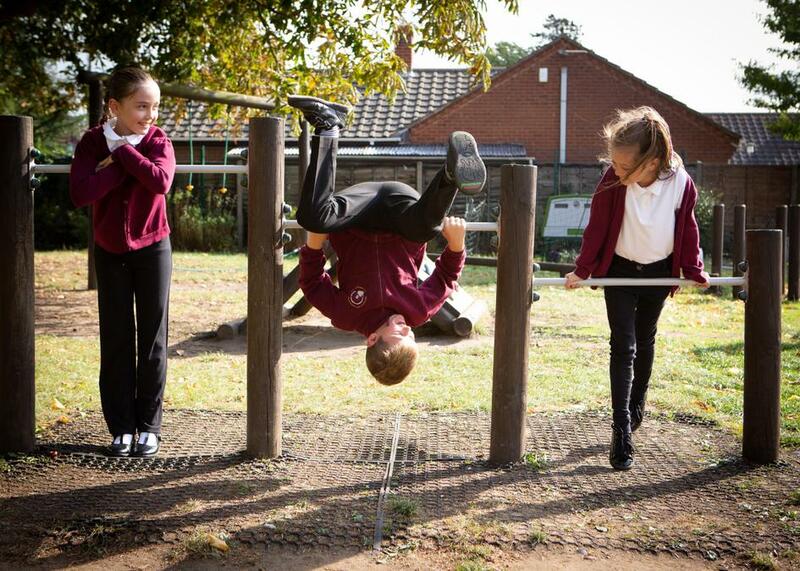 We are situated at the heart of the village of Barlestone and have approximately 190 children on roll. 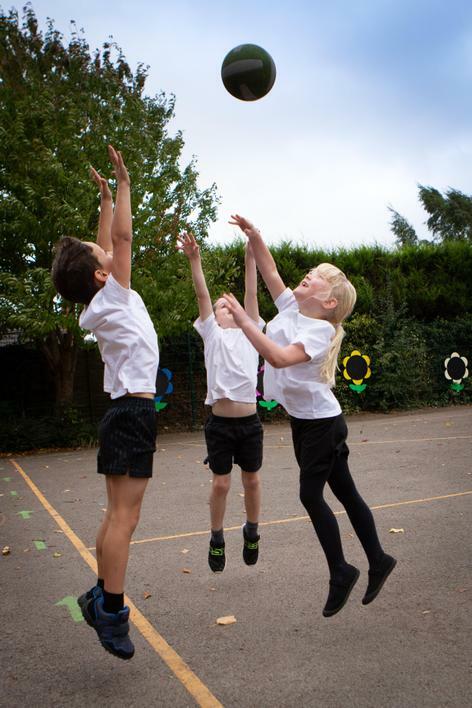 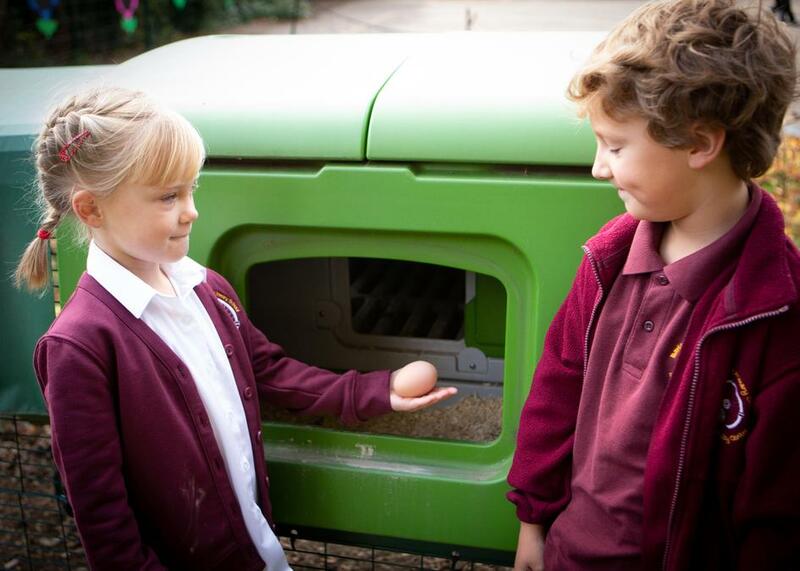 Our school is located in large, pleasant grounds and has a number of outdoor play facilities including an adventure play area, wooden maze seating, a sensory garden and a large sports field. 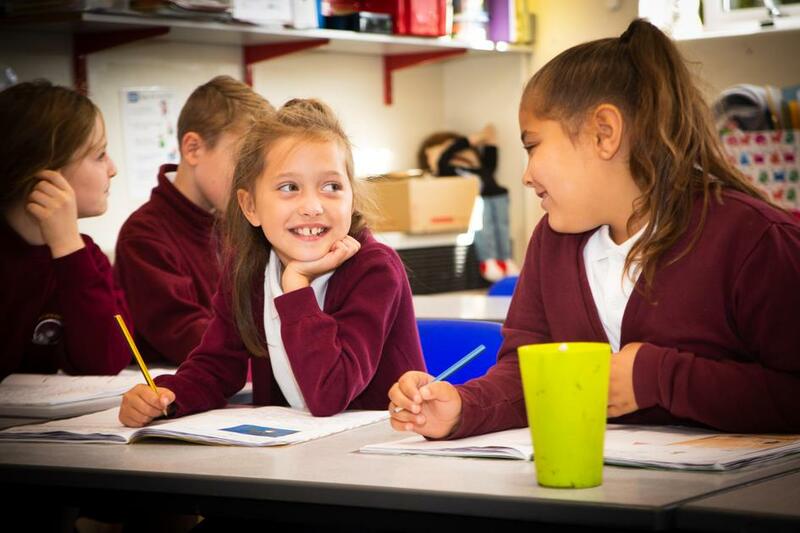 We have seven large classrooms which are bright, inviting and exciting places to learn and our vision is to inspire, achieve and celebrate together in a Christian learning environment.